Welcome to the ALPPS.net website! ALLPS.net is a platform for liver resections performed using the approach first described by Schnitzbauer et. al, Ann Surg 2012. 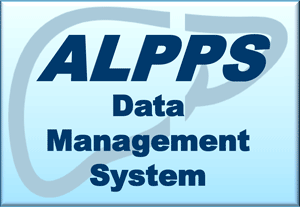 This platform supports the data management of the ALPPS Registry as well as of the ALPPS vs. Two-Staged Hepatectomy RCT.